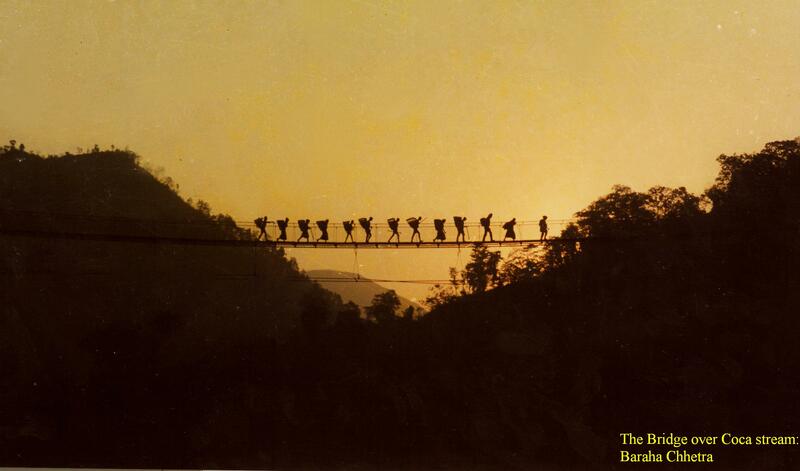 Over the past decade, trekking in Nepal has witnessed a dramatic upsurge with foreign tourists taking the larger slice. 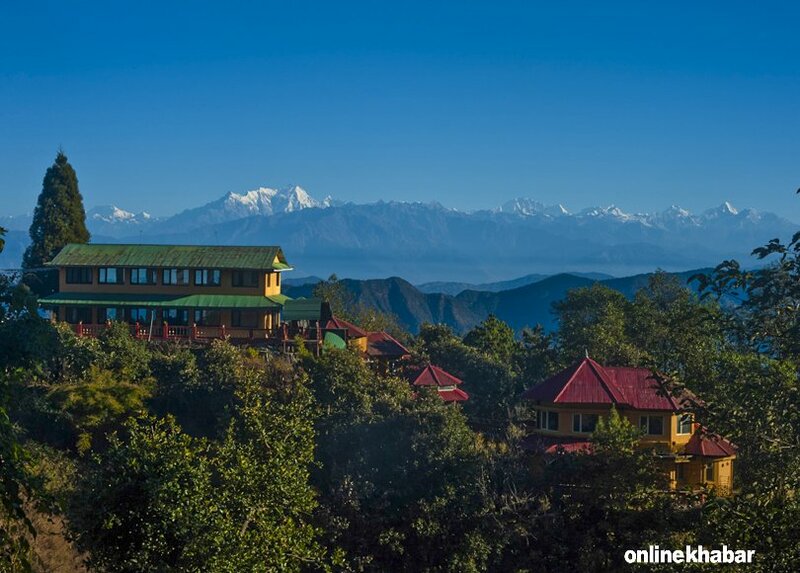 Curiously, recent times have seen more and more Nepali enthusiasts venturing out to far-flung destinations such as Gosaikunda, Muktinath, Upper Mustang, Annapurna circuit, Tilicho, Langtang valley, Phoksundo, Annapurna base camp, Mardi Himal . . . you name it. 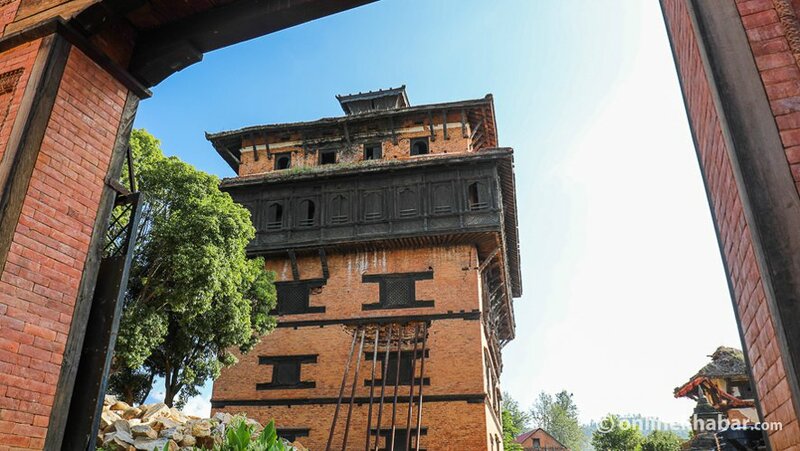 As it turns out, bitten by the backpacking bug, this wanderlust for the Nepalese appears not to be restricted to the established norms–some have gone even further with bolder ideas on their mind. 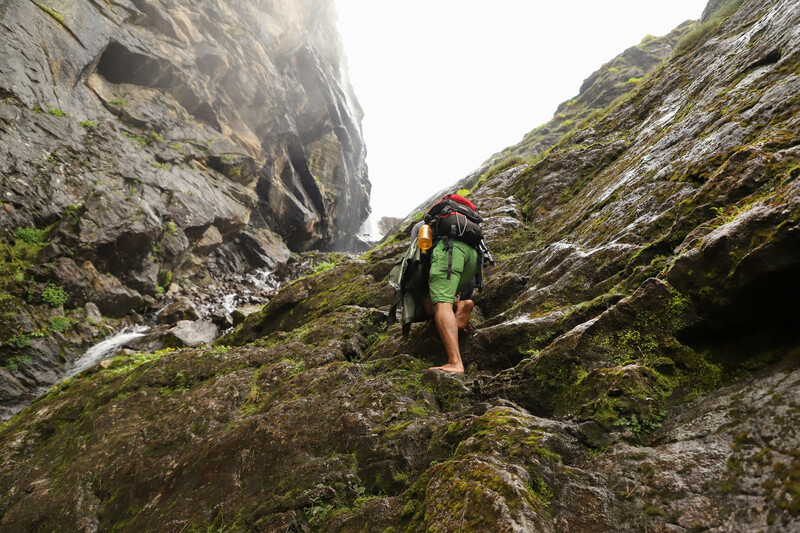 Today, some of these new breeds of trekkers seem to have stretched this concept to the extremes, to whatever it takes to pull it off. 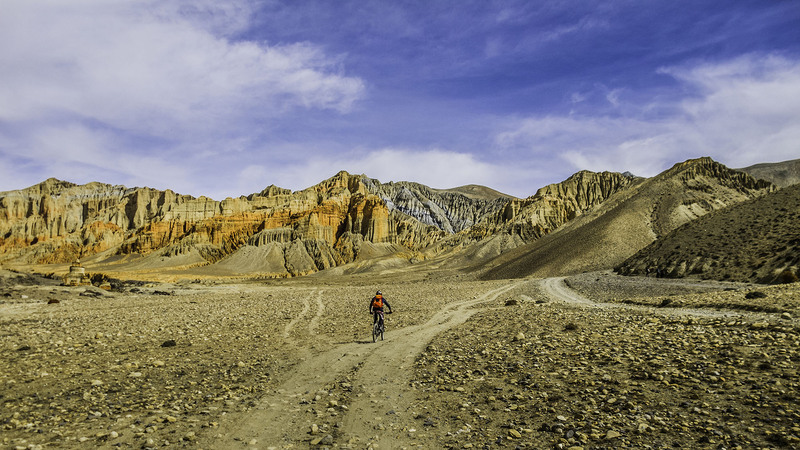 Recently, Khashing Rai and Shishir Raj Joshi, an adventurous duo, did an off-the-beaten-track destination in West Nepal, which dared to redefine the concept of conventional trekking. 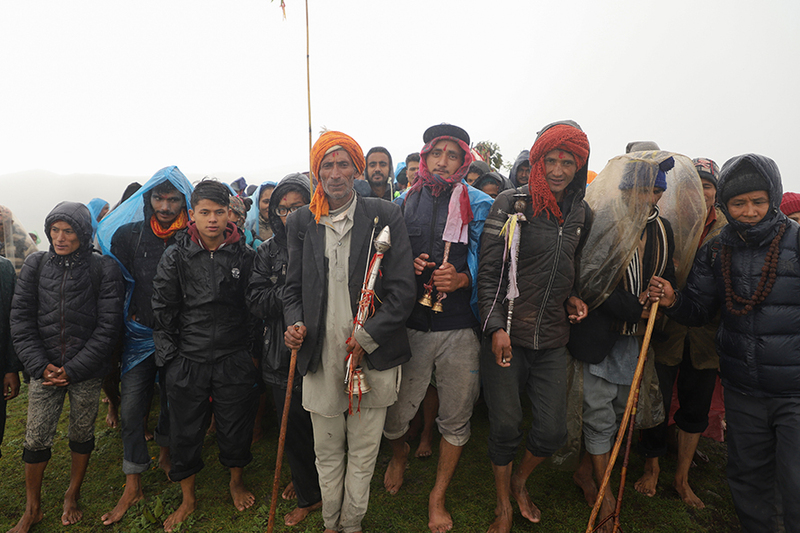 Their 13-day trek to the Budhinandha Tal (lake), a pilgrimage site in one of the remotest part of West Nepal, Bajura, included almost 4 days of barefoot walking braving an elevation of 4,600 meters. No small feat, right? Sounded impossible to me! “What really drove us to it was our passion and taste for the wild and untamed adventure far removed off the beaten track regardless of the hardships and high risks involved, “shared the duo their feelings and excitement with me. To me, it sounded nothing short of sheer madness and I cannot even dare dream of doing it ever. BRRRRR!!!! The journey kicked-off with a 30-hour bus ride to Martadi, Bajura west Nepal, 400 km plus from Kathmandu, via Attariya on the East-West highway. Hang on, rock-falls! 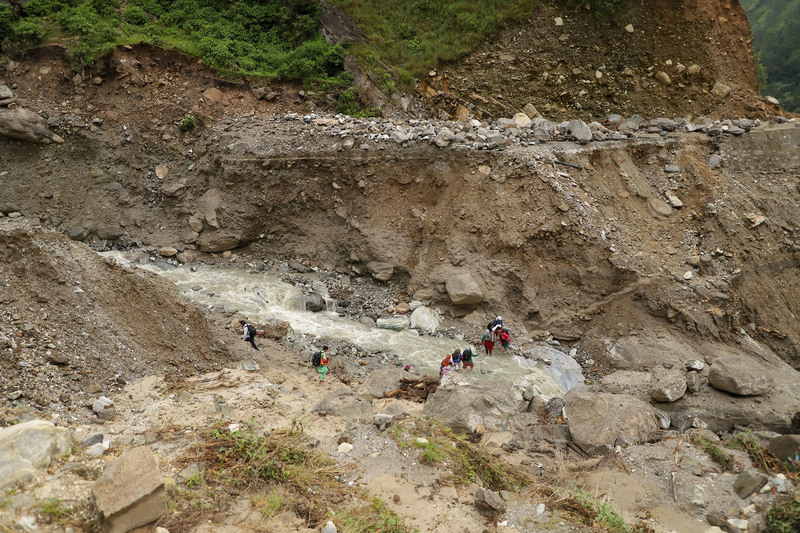 “We met with frequent rock-falls on the last leg of our bus ride to Martadi, which meant switching local jeeps at each such impediment on the way. 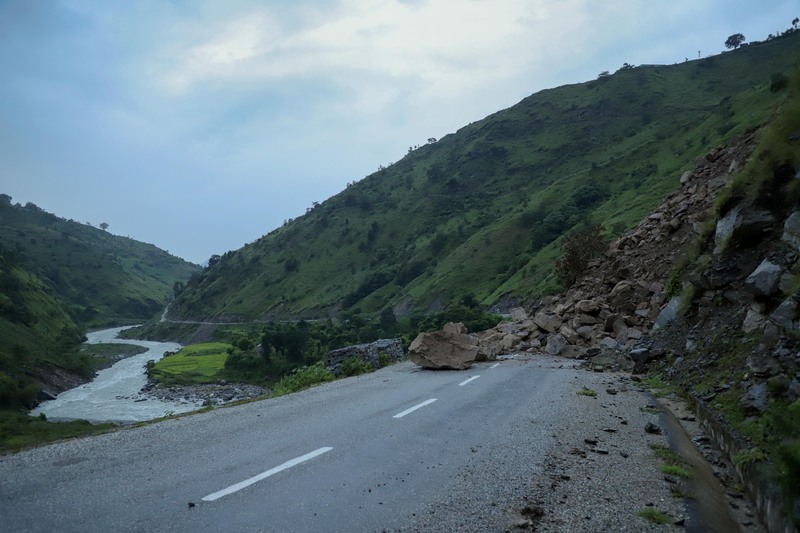 Frequent land-slips on this highway is a common phenomenon during the monsoon or even post-monsoon time. Day 2: Local pilgrims footing it on the barren highland meadows. At this point, priests from Nuri Gaon, stopped to gather all the members of the pilgrimage together ensuring that everyone was accounted for. The caravan proceeded after that at a slow pace. The occasion happened to be the auspicious day of the annual Janai Purnima festival (the sacred full moon day of Shrawan/Bhadra, or August/September, when Hindu men change their janai (the holy thread) worn across their chests, especially the Brahamins and Chhetriyas. 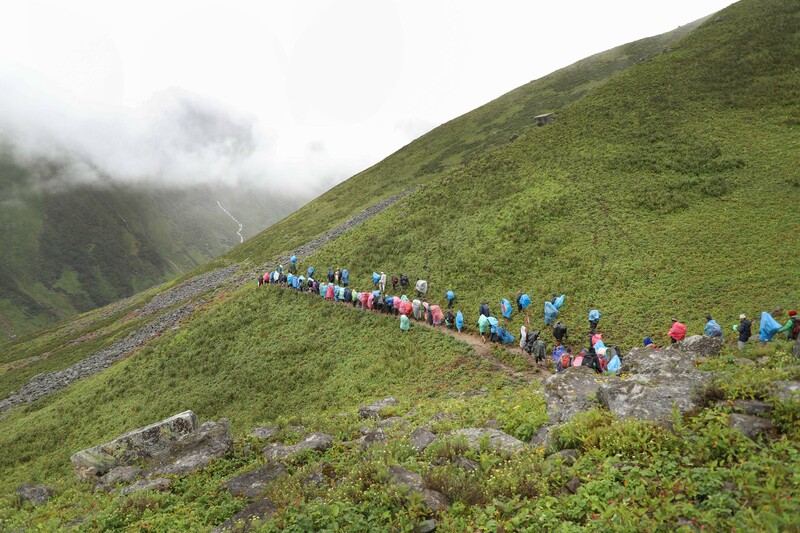 Each year the inhabitants of Nyauli Gaon, Kolti and nearby villages of Martadi visit the Budhinandha Tal to celebrate this festival. 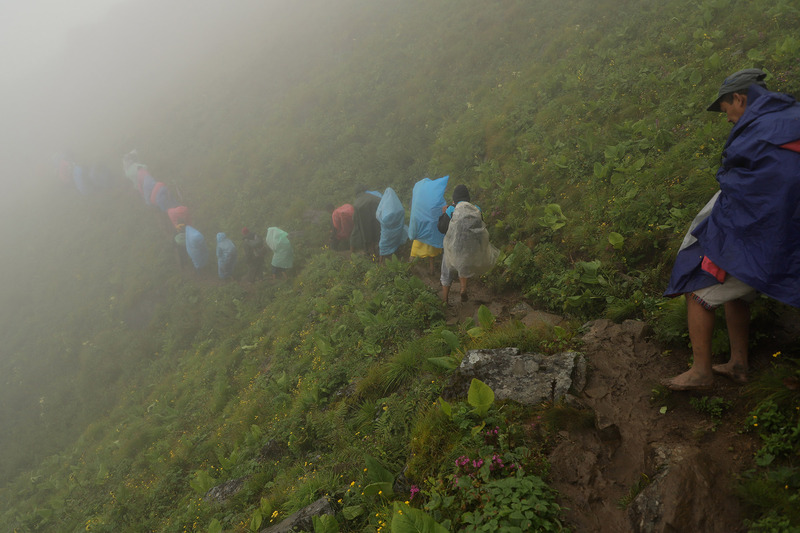 The trail leading into the mountains was completely isolated with no signs of habitation, tea-houses or even a single lodge, en route to Budhinandha Tal. 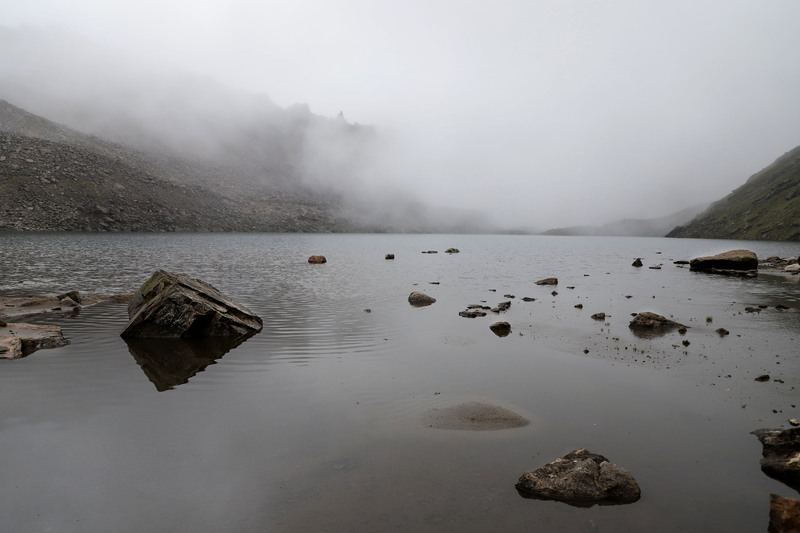 Due to thick fog, the visibility at high elevations was reduced to no more than 5 yards. 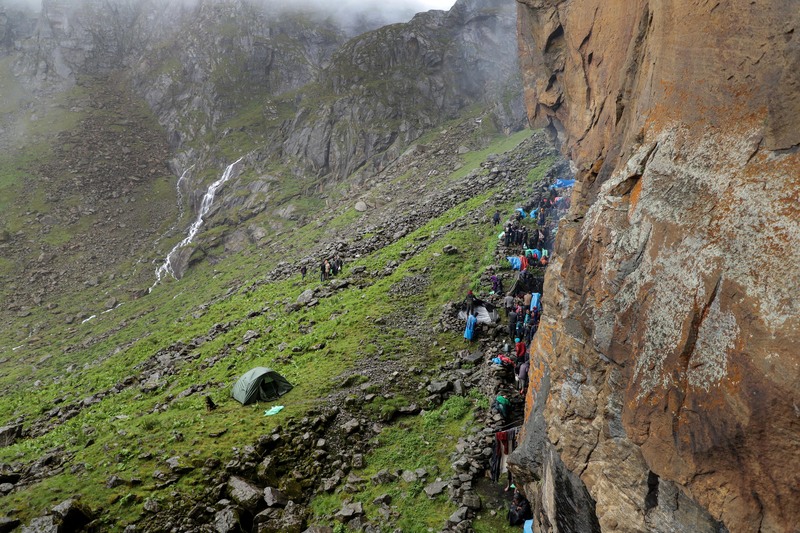 Further, this trail is shrouded in deep mystery as every year one or two local devotees are reported missing, never to be found again. 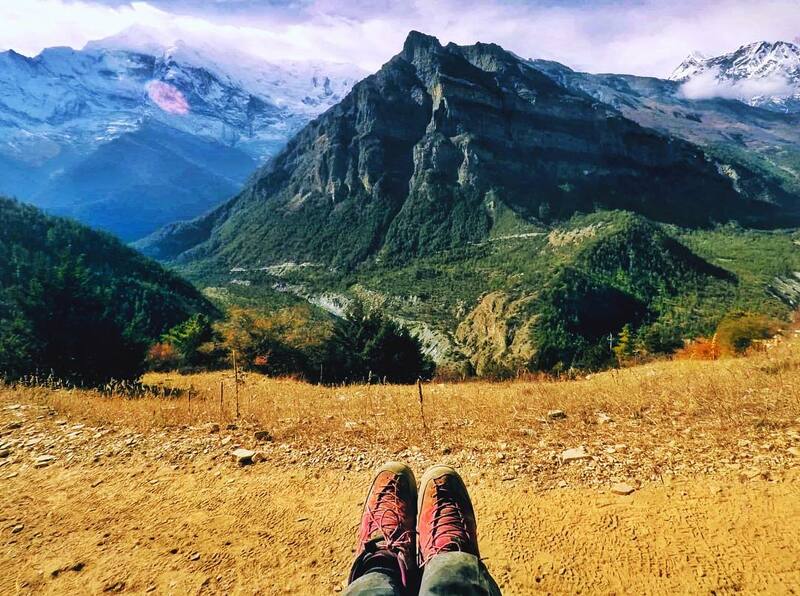 Pilgrimages walking bare foot above 4,000m. 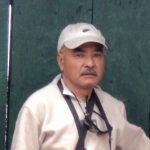 The diet also includes garlic and timur (Sichuan pepper), the local remedy for mountain sickness (locally called as lekh Lagne) or better known among the trekking fraternity as AMS (acute mountain sickness). The religious rites at Chari Daha also include bratabhanda rituals, religious rites performed on young boys who have reached 14 years, announcing their entry into adulthood. According to the local belief, bratabandhas performed at the holy pond brings good luck to boys. Pilgrims huddle together to fight off the cold. 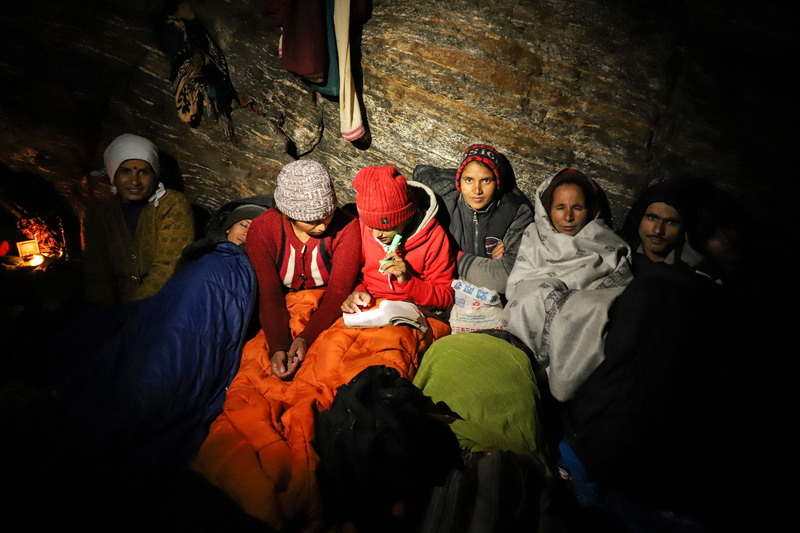 Women huddle together in the cave to fight off the cold. The temperature dipped below zero at night so to shake off that feeling, they broke into singing bhajans (religious songs) throughout the night. The last leg of the journey on bare feet proved very tricky as it meant negotiating a steep climb on the face of a rocky hill, both slippery and treacherous. Finally the destination! 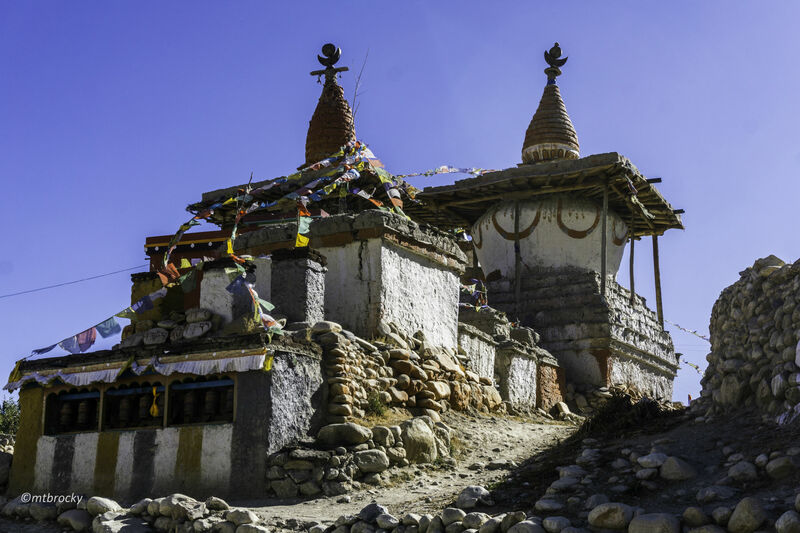 Budhinandha Tal situated at an elevation of approximately 4,600 meters. 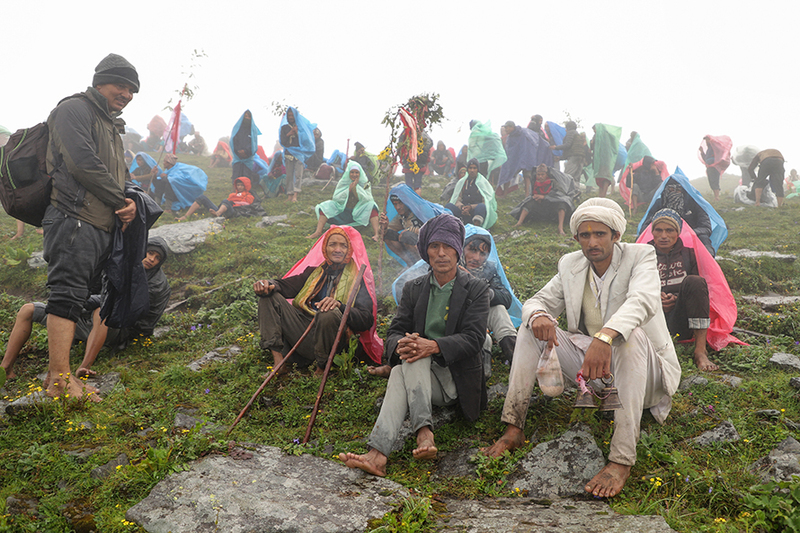 The devotees take a holy dip(at 4,600m ! 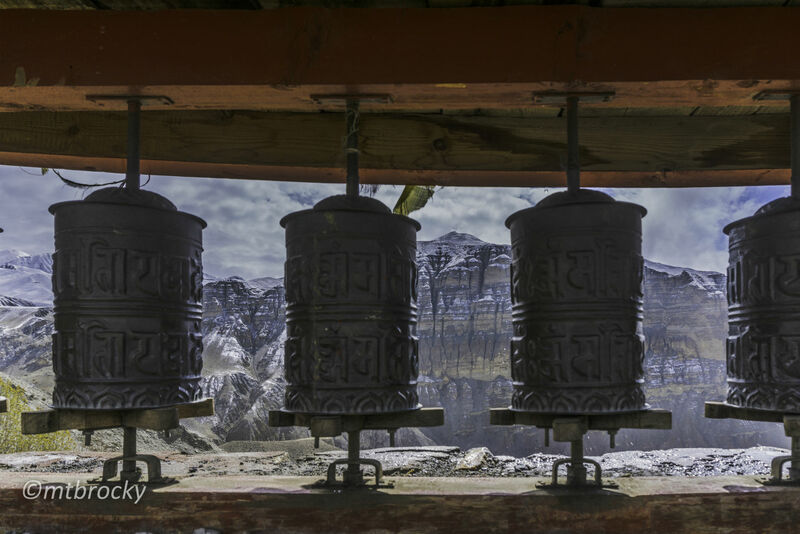 ), perform puja and prepare for a hasty retreat to back home. 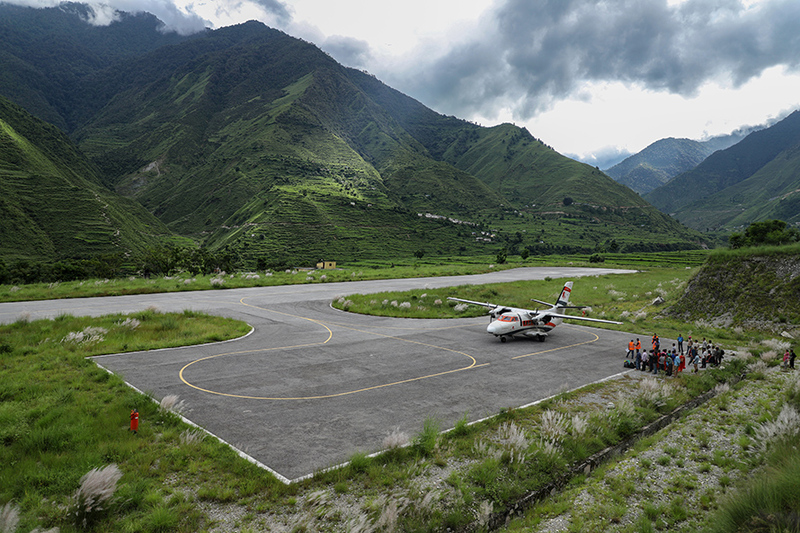 The air-strip at Kolti–an option if you wish to fly from or back to Nepalgunj. Wow! 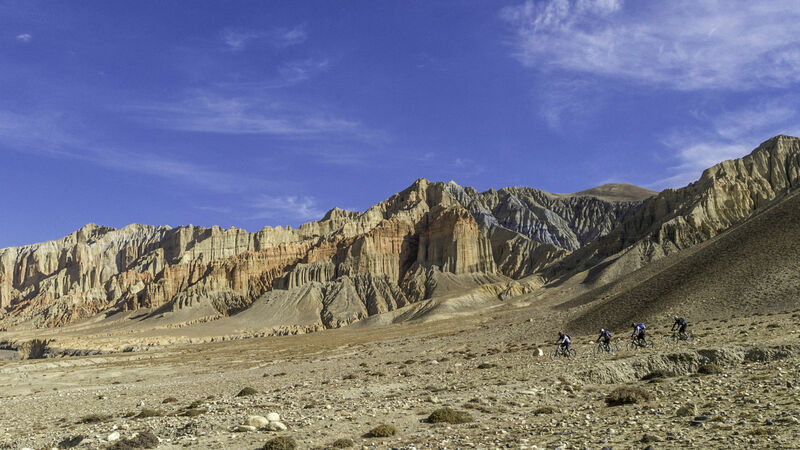 That was one heck of a trek! 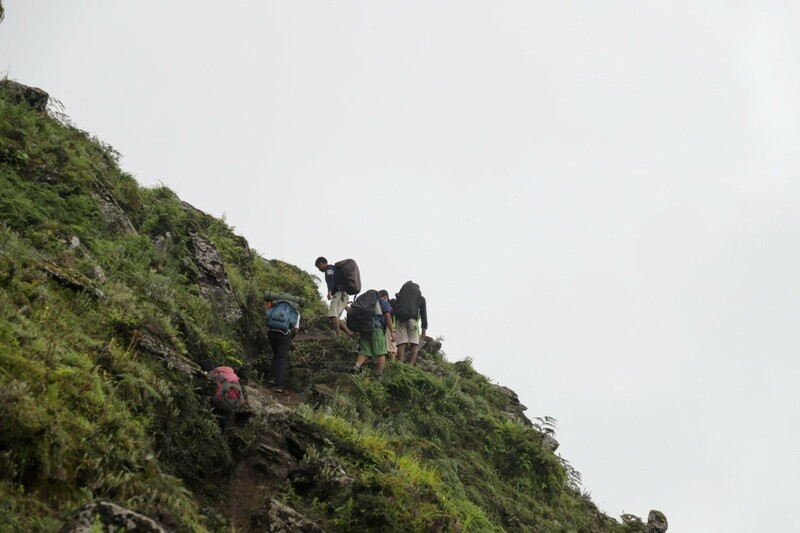 Footing it bare-feet on a treacherous trail that went as high as 4,600 meters from sea level with nothing more than chiura and Wai Wai for lunch and no warmth of a bed of a lodge other trekking destinations offer at the end of a tiring day, it was just insane. When last I met the duo, they talked about doing a new expedition, apparently a wild one . . . maybe wilder and crazier than the last! Nothing is predictable with the daredevil duo, Khashing and Shishir! Maybe they’re already busy plotting their next big adventure to an uncharted godforsaken destination . . . right NOW!